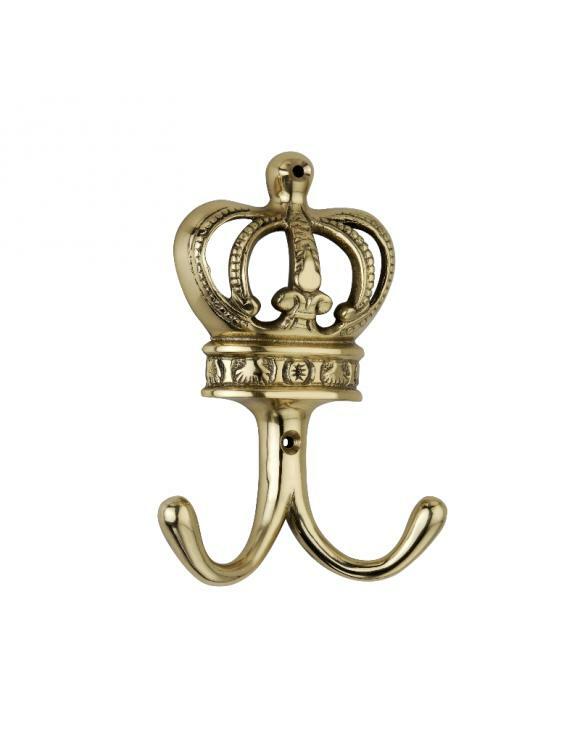 This Crown Hook has a beautiful intricate design. The hook is cast from brass with an antique finish. 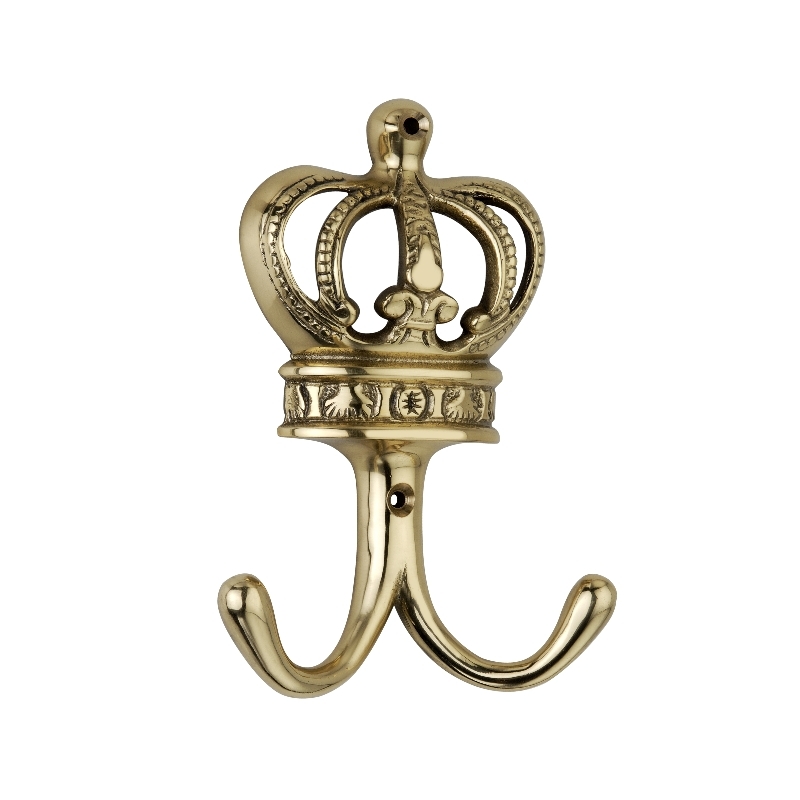 It is strong and sturdy, however, these qualities do not compromise the elegant look of this hook. Comes complete with screws.